This 4-day basic course is suitable for anyone who would like to strengthen their connection to the voice through practicing gentle basic exercises from the School of Uncovering the Voice. No previous singing experience is needed. There will be a focus on healthy breathing, posture, and relaxation, and exploration of the world of sound. More experienced singers who would simply like 4 days of more intensive practice are also welcome. This 4-day course is for those with some experience in the School of Uncovering the Voice. 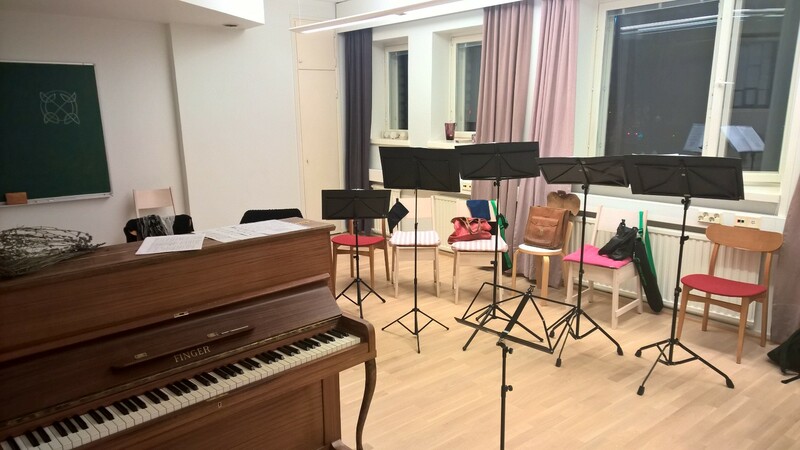 In this course, we will build up confidence through exercises from the School of Uncovering the Voice, leading into simple songs to be practiced as a group and/or individually, depending on the needs of the group. It is also possible to join both basic courses I and II. This 4-day basic course is suitable for anyone who would like to strengthen their connection to the voice through practicing gentle basic exercises from the School of Uncovering the Voice. No previous singing experience is needed. The course will be determined by the needs of the participants. Languages: English and/or Finnish based on the needs of the group. Private singing lessons with Alicia at Taitein. Born and raised in rural WI, USA, Alicia discovered the joy of singing in a children’s choir at age 6. She began her studies in the School of Uncovering the Voice in 2008, as a student of Christiaan Boele. She has since completed a Singer’s Training in the USA and Germany, and travelled with Christiaan as an apprentice in the USA and Europe. In 2014, Alicia received a Werbeck Singer’s Diploma from Werbeck-laulukoulu in Helsinki, Finland. She continues her studies in Werbeck singing pedagogy at the same school together with Heini Ernamo. 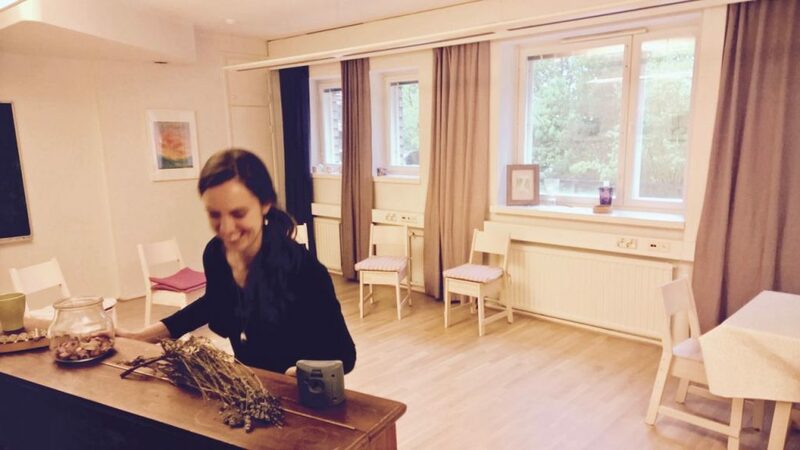 Alicia’s currently works as a freelance performer, singing teacher, and cultural facilitator, based in Helsinki. She is inspired by the arts as a medium for connecting people across cultural boundaries, exploring nature and finding artistic means of understanding current affairs.